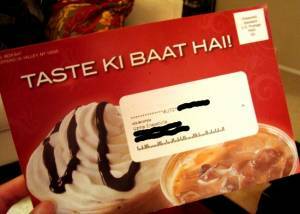 McD’s is microtargetting tri-state desis with mailers that say “Taste ki baat hai!” While I like to be seen and recognized, I’m afraid the coffee flavored milkshake they call iced coffee really isn’t my cup of tea. More to my liking would have been the Indian Mysore Coffee (“full bodied and nutty”) being offered at the local gourmet independent coffee place down the street, listed next to Ethiopian Sidamo Coffee and Hawaian Kona Extra Fancy as a Sunday special. That’s very good company to be in for a coffee that gets its flavor by being drenched by the monsoon! While they were out by the time I came by, I’m looking forward to trying an Indian beverage which doesn’t have “masala” in the name. Here are two Obama tunes to get you humming as you drink your Sunday morning coffee or chai. We’ve blogged here about Bollywood Obama and I’ve written about the Japanese town of Obama’s boppy theme song “Obama is beautiful world.” Now, a couple of young musicians in Surat–Chirag Thakker, Jayesh Gandhi and Anita Sharma–have welcomed Obama into their hearts with this catchy song that praises our new president. The song has elements of a bhajan (the lyrics have devotionalism), but also features the djembe, which the artists chose to include in honor of Obama’s African heritage! The video is granted, a bit amateur, but it also has subtitles (so that Obama can understand it) and was shot in various parts of Surat, including the banks of the Tapi river and the city’s municipal gardens. Overall, the three artists devoted three months to it from start to finish. I was going to wrap up this entry, but then found this Punjabi poem by California based poet and singer Pashaura Singh Dhillon. I was moved. But then again, I get weepy pretty easily these days. New Delhi (IANS): Nine-year old Hetul Shah created history in the first round of the seventh Parsvnath International Open Chess tournament, defeating Grand Master Nurlan Ibrayev of Kazakhstan on Sunday. …Hetul was a class act Sunday afternoon as he not only recorded his biggest victory but also ensured a name in the record books. Hetul is the youngest ever to beat a Grandmaster, bettering the Indian record set up by Parimarjan Negi by more than a year. A break from politics and world news (and my crazy workday) to share this short, sweet video that I just caught wind of via my daily VSL fix. It’s called “Rewind City” and is a French TV ad currently airing for Orange’s DVR service in France. Watch as the unexpressed wish of a tearful backpacker comes true when the traffic and people in a Goan village conspire to reverse direction. Filmed in village of Assonora, 15km east of the town of Mapusa (a hub for bus travel) in North Goa, it’s directed by British director Ringan Ledwidge. The main characters came from Paris, the 250 extras came from Mumbai, and the other backpacker types came from Anjuna, home to the famous Goa hippie flea market. The ad asks the question, “What if you could rewind a memorable moment in your life?” Not a bad question to ask of oneself every now and then. 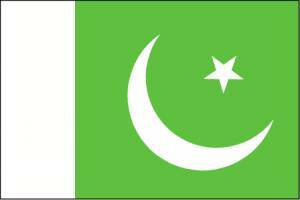 Looks like it’s Pakistan day here on SM. So, I figured that Mutineers might enjoy a series of interesting updates on Pakistan from one of my fav milblogs, Strategy Page. My single biggest beef with Stratpage is the lack of outside links so, take everything here with the requisite grain of salt. However, their material does & has generally lined up with info from other news sources over time and it’s very valuable to find it in nice bite sized chunks here. October 8, 2008: The head of the ISI gave members of Parliament a rare briefing. 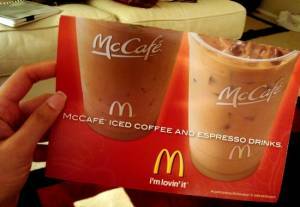 Although secret, and apparently superficial, some details leaked out. In the last fifteen months, over 1,200 Pakistanis have been killed by Islamic terrorist attacks (including 117 suicide bombings). In the last seven years, nearly 1,400 security forces personnel have died fighting Islamic radicals (Taliban and al Qaeda). One of those ongoing, identity debates is what term appropriately encompasses “us”. “South Asian” is a little too stuffy, geographic, doesn’t account for some parts of the diaspora, and has a slight of Oriental-ish tinge to it (South of what? Is Europe implicitly the center/norm?). I just don’t go around high-fivin’ South-Asians in da house. “Desi,” on the other hand, has a nice congenial ring to it and doesn’t seem as loaded with meaning dependent on some relation to the “other”. Plus, it’s “soft” enough that it avoids all those debates about Indian vs. Pakistani vs. Sri Lankan vs. Bhutanese (?) and so on. A 4th gen Fijian Indian is far more easily “desi” than “South Asian”. If a Desi analyzer can be miniaturized and automated into a surgical tool, a surgeon could, for example, quickly test body tissues for the presence of molecules associated with cancer. “That’s the long-term aim of this work,” Dr. Cooks said. …a tiny spray of liquid that has been electrically charged, either water or water and alcohol, is sprayed on a tiny bit of the fingerprint. The droplets dissolve compounds in the fingerprints and splash them off the surface into the analyzer. The liquid is heated and evaporates, and the electrical charge is transferred to the fingerprint molecules, which are then identified by a device called a mass spectrometer. The process is repeated over the entire fingerprint, producing a two-dimensional image. The researchers call the technique desorption electrospray ionization, or Desi, for short. Seriously, this little kid should be doing something other than selling Peacock feathers near the Hanging Gardens! …yet another missile struck al-Qaeda in the Pakistani border area. “One of al Qaeda’s top chemical and biological weapons experts was killed in an air strike by a CIA pilotless drone,” according to CBS News. 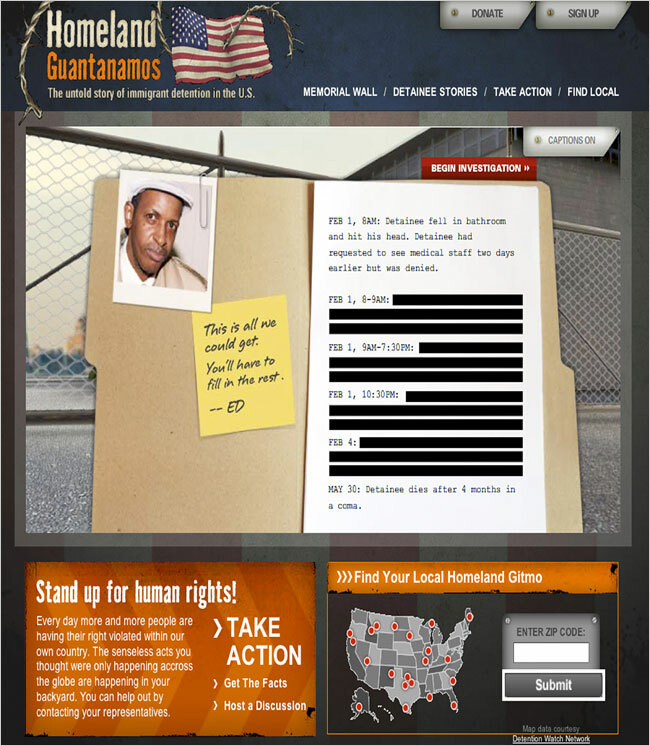 Abu Khabab Al-Masri is dead, according to al-Qaeda website. Several other men were killed in the strike. …The LA Times says al-Masri was behind the failed post-September 11 plot to blow up airplanes en route from Britain to the United States, an event now memoralized in the restrictions on passenger-embarked bottles of fluids. The innovative techniques required special instruction. Masri envisioned his operatives injecting the liquid explosives, a highly concentrated hydrogen peroxide mix, with a syringe into the false bottoms of innocuous containers such as sports drinks, sneaking the components aboard and assembling bombs after takeoff. …The Associated Press also credits al-Masri with training the suicide bombers who attacked the USS Cole. …With the decimation of his henchmen, the master bomber was forced to venture out himself and train volunteers who were often of indifferent quality. Masri assumed more control. â€¦ Last spring, he taught bomb-making in compounds in North Waziristan to aspiring suicide attackers, including a 21-year-old Pakistani living in Denmark and a 45-year-old Pakistani-German, according to U.S. and European officials. U.S. anti-terrorism source sees Masri’s role as a symptom of decline. “The fact he trained them himself shows you some of the limitations of the network,” the source said.